Palmieri’s influence on the world of modern music is often celebrated, but just as often underestimated. At 81 years old, his energy and commitment seems to be increasing, not just to fully emphasize the power of his music, but to call upon its cross-cultural importance. With no sign of slowing, Mr. Palmieri is the elder of a global culture of musicians, actively teaching young students and leading the way for the next generation. The summer release of his salsa classics album Full Circle stunned players and students alike with fresh renditions of salsa classics. The project was also released on the “Palmieri Salsa Jams” app, the world’s first interactive salsa music app on Christian Scott aTunde Adjuah’s Stretch Music App platform. Palmieri’s app gives users the ability to mute, solo, pan and fade any chosen instrument on Full Circle, along with the options to control tempo, loop sections, and view sheet music. 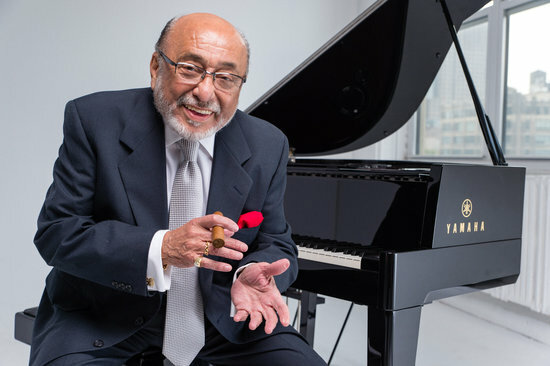 Born December 15, 1936 in New York City, Mr. Eddie Palmieri is a bandleader, arranger, and composer who has skillfully fused the rhythm of his Puerto Rican heritage with the complexity of his jazz influences. He gained international attention as a pianist in the 1950’s, playing with Eddie Forrester and the popular Tito Rodriguez Orchestra, among others. In 1961 he formed La Perfecta, featuring an unconventional front line of trombones that created a new sound, mixing American Jazz into Afro-Caribbean rhythms and leading to the trombone-heavy Salsa explosion in the 1970s. Throughout the 60s and 70s Mr. Palmieri continued to surprise fans and critics with his unique sound – in 1970 he released the epic Harlem River Drive, merging Black and Latin music into a free-form sound that seamlessly blends elements of funk, soul, rock, salsa, and jazz. 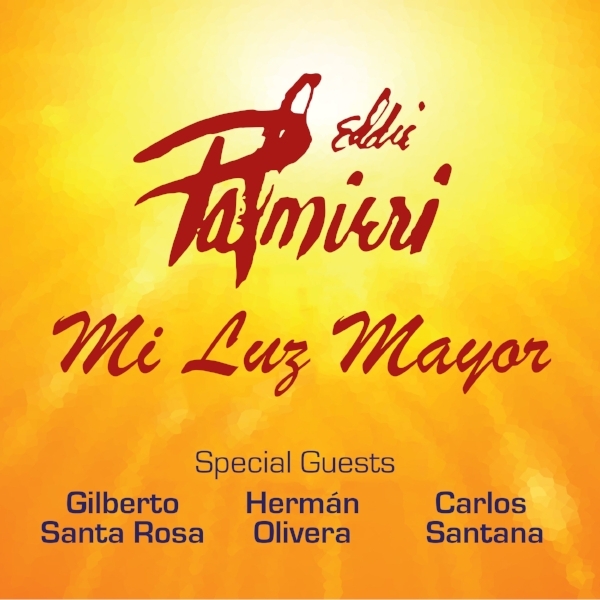 In 1975 Mr. Palmieri was awarded the very first GRAMMY for Best Latin Recording; this would be the first of ten GRAMMYs over the next 30 years. His lyrics and arranging style have influenced countless musicians from a diverse array of settings, including Chick Corea, Ruben Blades, Willie Colon and the Fania All Stars, Christian McBride, and hip hop pioneer Bobbito Garcia.